The system of renting in Japan, while not overly complex, can be daunting due to a lack of foreign language assistance. Employees of international companies dispatched to Japan will usually gain assistance through their employers, who often use large relocation or real estate companies who specialise in upmarket accommodation in the most popular expat areas. For students and young professionals on a budget, there are guesthouses and “monthly mansion” style accommodation, which include furniture and don’t involve a lot of upfront fees. 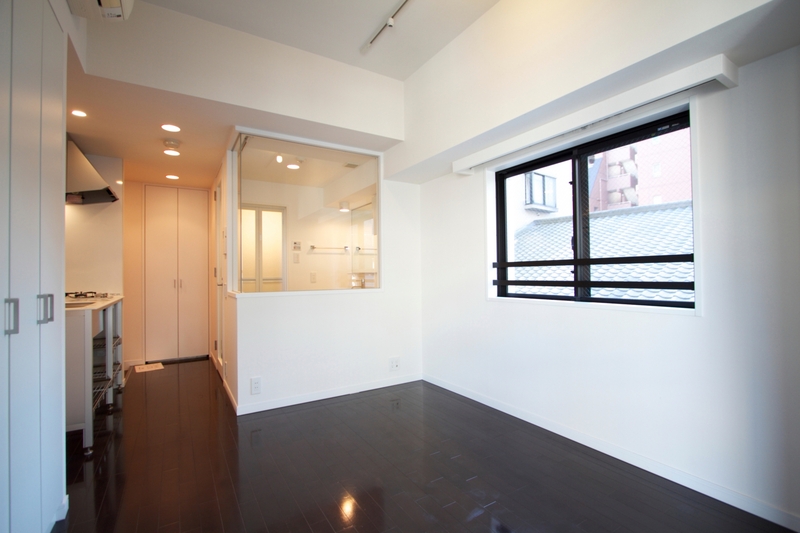 Whatever your situation, if you’re thinking of staying long-term, there are a number of advantages in switching to a more traditional style rental through a Japanese real estate agency. These include a wider range of properties to choose from, lower rents, and greater freedom in terms of furnishings and internet and media contracts. 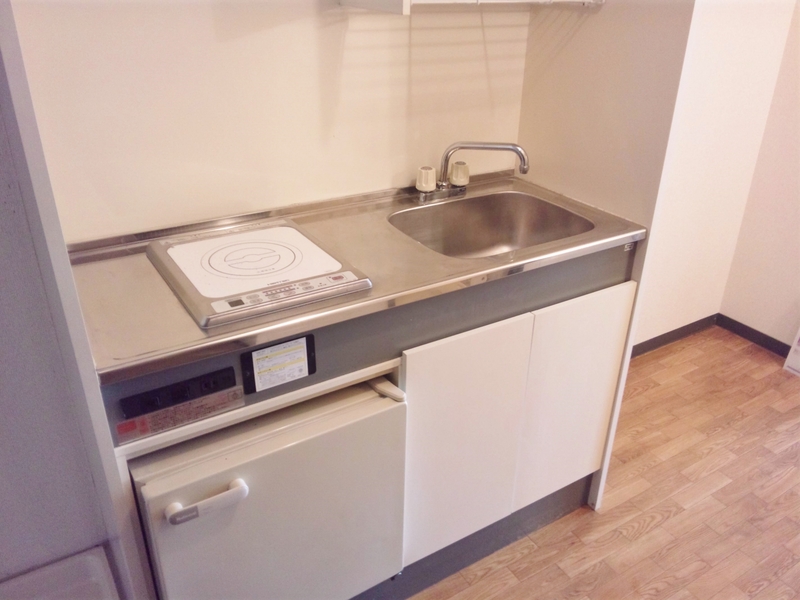 If you are looking to make the switch to a regular Japanese housing contract, you might find the information below, based on one expat’s experience, useful as a beginner’s guide. You can’t walk for five minutes down a main street in Japan without passing a real estate agency. Most, of course, will only speak Japanese, so if you plan on dropping by a company, it is best to bring a Japanese speaker with you if you are not confident yourself. There are a number of companies who specialise in helping foreigners find accommodation and speak English (see here. The property site realestate.co.jp has listings posted by many of these companies. If you search for properties in an area that interests you, you can see which real estate companies are managing them in the results. You can then try contacting them directly over the phone or through their website. It is useful if the agency is based close to the area you want to look at, as it will reduce transit time when you go for viewings. If you like cooking, you may want to avoid rooms with a single in-built stove. 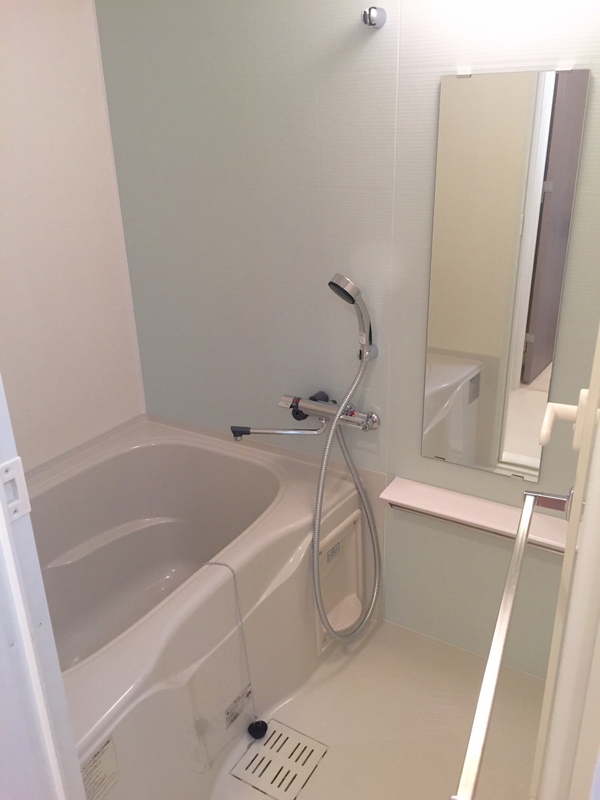 Unit bathrooms have prefabricated fittings and may include a toilet. Drains in the floor allow the room to be cleaned easily. Some of these criteria will be more important to you than others, so let your agent know which matter most. Be clear about which are essential to you and which you could live without. After you’ve stated your preferences, your agent will search for properties that match your criteria. You may also search property sites on your own and pass the information along to the agent. In Japan, real estate agencies can inquire about properties managed by other companies (though some may be off-limits to other agents), so you do not necessarily restrict your options by dealing exclusively with one agency. A typical floor plan. 和室 indicates tatami rooms. Your agent can print floor plans for prospective properties which show the size of each room, the age of the building, the distance to the nearest station etc. 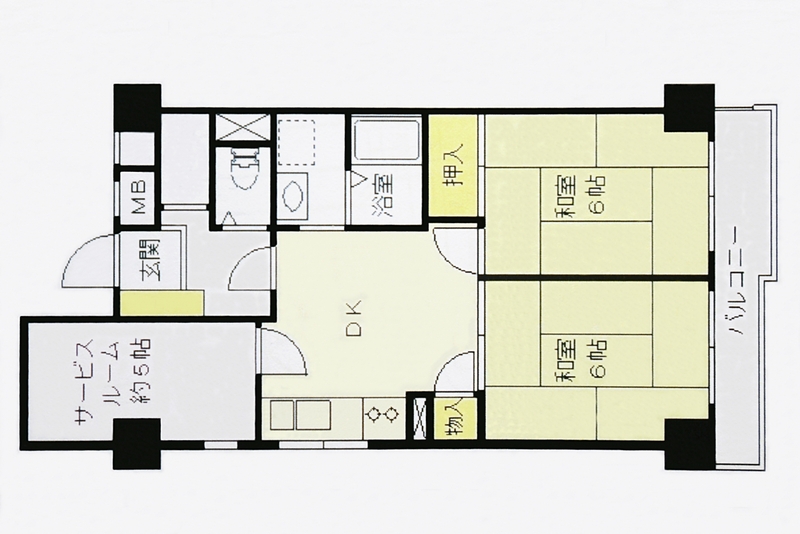 Room sizes are often displayed on the plan in the measurement “jō” (kanji 畳 or 帖), which is the size of one tatami mat, 1.65m2. If you like the look of any of the rooms proposed, the agent can make calls to the management companies to arrange collection of the keys for viewings. You will then be taken (usually by car, unless the property is very close) to collect keys before going to the property itself. Because keys must be often collected and returned to the management company, the whole process can be very time consuming. It may take two hours or more to view three or four apartments, depending on how far it is from the agent’s office. You may want to take a snack along with you if it looks like you’re going to be in it for the long haul. Measure spaces to make sure furniture will fit, before making a final decision. It can be difficult to remember all the important details about a property, so take pictures from various angles of likely candidates. Think about where you might put furniture (if you already have furniture, you may want to measure the space to check if it will fit). It is worthwhile having a list of criteria to check as you view a property to ensure you don’t forget anything. Little details can easily be missed on a first inspection, when your main focus is on size and layout. Think about the practicalities of living in that space, from sleeping and dressing to cooking, washing up and bathing. Don’t be afraid to ask for a second viewing if you need to double check. Once you have decided on a property, your agent will provide you with the form you need to fill out to apply for it. If you don’t have a guarantor, you may need to fill in a form to use a guarantor agency as well. You may be asked for the information for a person who can be used as an emergency contact. After submitting your application, all you can do is wait to find out if it was successful. If the landlord is happy with your application, the next step will be the payment of initial fees – usually a deposit, the first month’s rent, fire insurance, key money (if applicable) and the agency fee. You will also need to pick the day your contract starts on, which will usually need to be within the next month. After you have paid the initial fees, you can set up an appointment to sign the contract proper and collect the key. You will usually be permitted to enter the apartment for measurements, but will not be able to move any belongings there until your appointed moving in day. 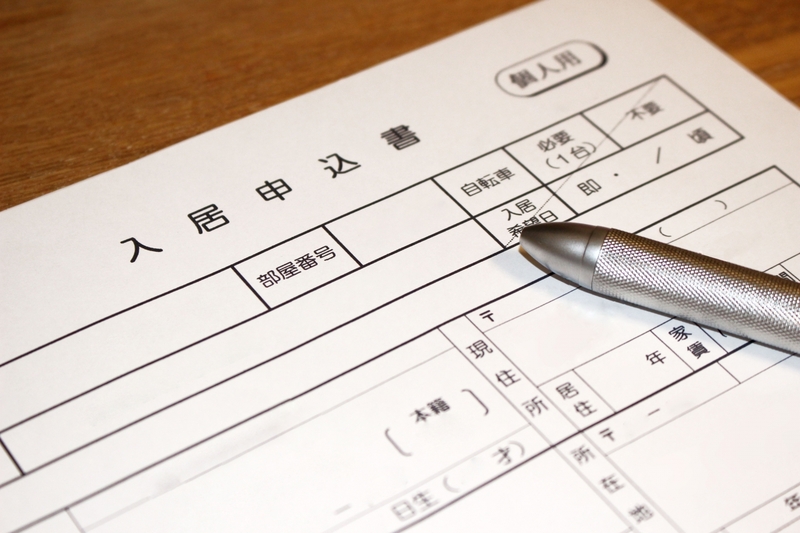 If you have questions about renting procedures in Japan, feel free to comment below.